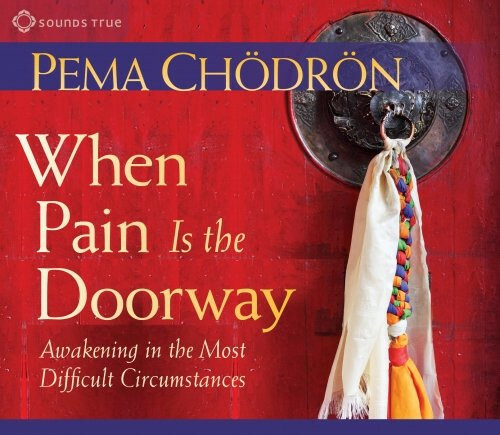 Support and meditation guidance for facing emotional pain in challenging situations. Perfect timing for this to appear as just lost a dear, dear friend last week. Whatever and whenever Pema speaks on any subject it is directly to your heart. Wise words to heal and exactly the appropriate time!